LIVE STREAM - Fans can watch the game on the web at www.arkadelphiabadgertv.com and click on "Broadcasts". 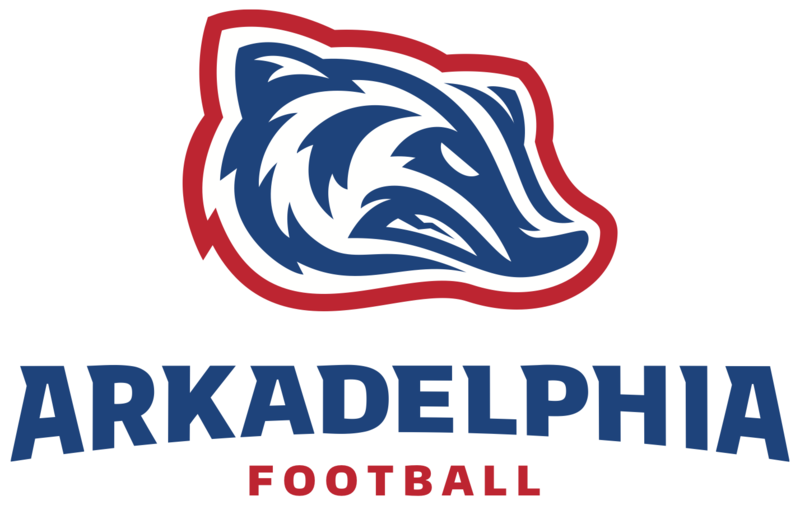 Fans can also watch on a mobile device by downloading the "Mascot Media" app and searching for Arkadelphia on the "SEARCH SCHOOLS" tab. If watching on your computer via the website, make sure you "un-mute" the speaker icon on the video screen as you would watching a YouTube video or a video on a social media outlet. The broadcast will begin on the website at 6:40, but the feed will go live a few minutes earlier on the app. - Should cell service in Nashville limit our ability to push video out, we'll run an audio only broadcast and then post the broadcast including audio and video on our APSD-TV YouTube channel this weekend.